Like most of the girls on the Imagine School team, Andrade played big minutes and produced on the floor. She averaged nine points and a team-high 7.5 rebounds per game. She was voted team Co-MVP. “Ari gave us great consistent effort on both ends of the floor, and competed at a high level this year,” Imagine coach Kevin Andrade said. 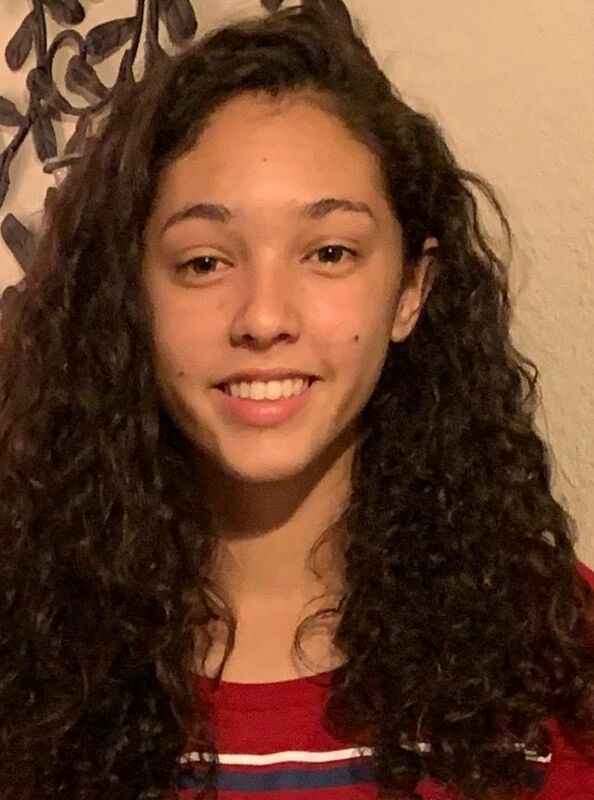 Klein proved to be an elite scoring option for the Lady Sharks, scoring her 1,000th point as a junior this year despite missing nearly a full season due to injury. She led Imagine in scoring with 10.2 points per game. Even as a freshman Ziarnicki nearly led the Lady Mantas in scoring with 9.5 points per game. She also added over three rebounds a game. As the season continued, she continued to grow as a player. A strong leader for the Lady Mantas, Turner was also the top offensive threat, edging out Ziarnicki by .3 points per game. She was a force on the boards with 8 rebounds per game. Qualls missed the final stretch of the season with an injury, but was the fire for Port Charlotte before being shut down. She averaged 10 points, 3.7 rebounds, three assists, 2.5 steals and two blocks per game as a senior. Hudson is a quick and athletic player that could be a dynamic threat down the road for Port Charlotte. She averaged 10 points, 4.3 rebounds and 4.5 steals a game as a junior. Desjardins was one of many that helped Charlotte claim the district title after one of the most successful seasons in program history. She averaged 12 points for the Lady Tarpons as a sophomore. “These players helped lead the Lady Tarpons to its first district title in 16 years and the team made an Elite 8 appearance in the state playoffs,” Charlotte coach Matt Stephenson said. “Our team had a very good season these young ladies made a name for themselves and the school with all they accomplished this year. The senior leader of Charlotte, Moses lead in scoring with 15 points per game and was a consistent threat all over the floor. She also added four rebounds per game and was instrumental in the Lady Tarpons reaching the Elite 8. 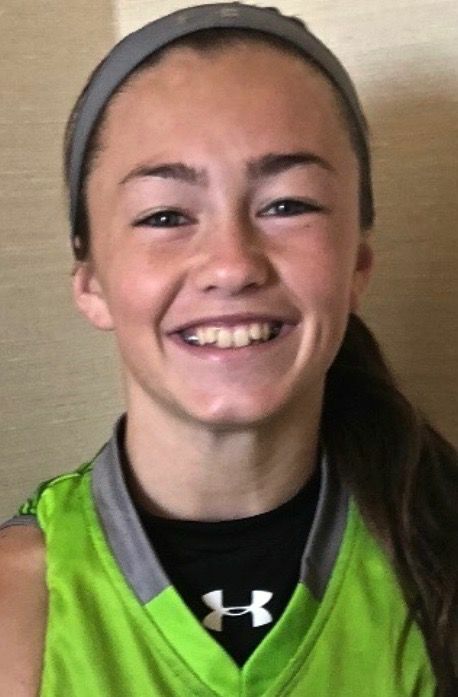 In her second season with the Lady Indians, Ellie DiGiacomo showcased her versatility as she was the best ball-handler and scorer (9.1 points per game) for Venice. Along with leading the offense from the point guard position and dishing out assists, DiGiacomo was also dangerous from deep. She broke the school record for 3-pointers in a game when she hit eight and scored 28 total points in a blowout win over Palmetto.